omeglycine and Zinzan like this. 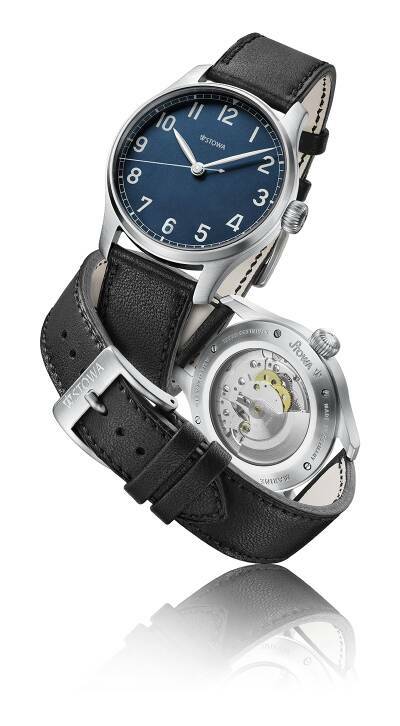 Not on the english spoken site but there also will be a Stowa Marine commemorating Stowa's anniversary as well as the 250th anniversary of Pforzheim - "Jubiläumsmodell 90 Jahre STOWA und 250 Jahre Pforzheim", a Marine Automatik Blue Limited with a 1970 Durowe movement. I was thinking about buying Antea KS with Milanaise bracelet but I'm not sure now. This Marine Blue Limited Edition is amazing and I could buy Antea KS later. Horoticus and stuffler,mike like this. hidden830726, 2nd-second, Horoticus and 5 others like this. I'll need double dosing of lorazepam with valium after reading the list of the 90th anniversary models. 2nd-second and stuffler,mike like this. And these will be released when? According to web site and depending on the model you chose from March 2017 to July 2017. Will any of the manual fliegers house a DUROWE movement? I don't see anything named for these models. No, Jörg would have mentioned it.